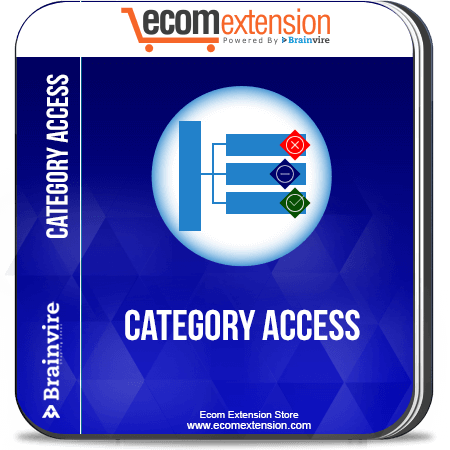 Category Access extension for Magento allows you to display the products, stock and prices to your desired customers by making the information disabled to the certain groups of customers. 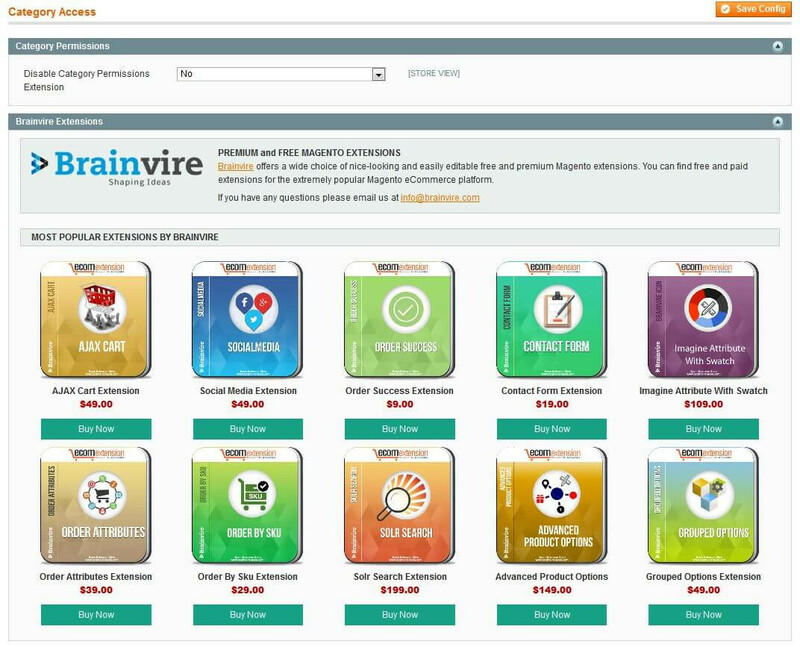 This will let you market your products easily to your targeted audience. It might be possible that you do not want to show the products of a particular category to a particular group of people or you might want to show that the products are out of stock or you do not want to showcase the price. All these things can be implemented easily with the help of Category Access extension for Magento. For example: if you do not want the electronics category to be displayed to a group of people. 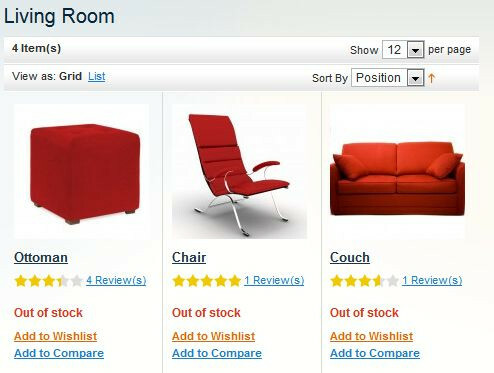 Category Access extension lets you ‘Deny’ the permission to display ‘electronics’ category from products to that particular group of customers. If you do not want to display the product prices, ‘Deny’ the permission and it will display the product price 0. If you don’t want the ‘add to cart’ button to get displayed, you can ‘Deny’ the permission; it will show the product ‘out of stock’.